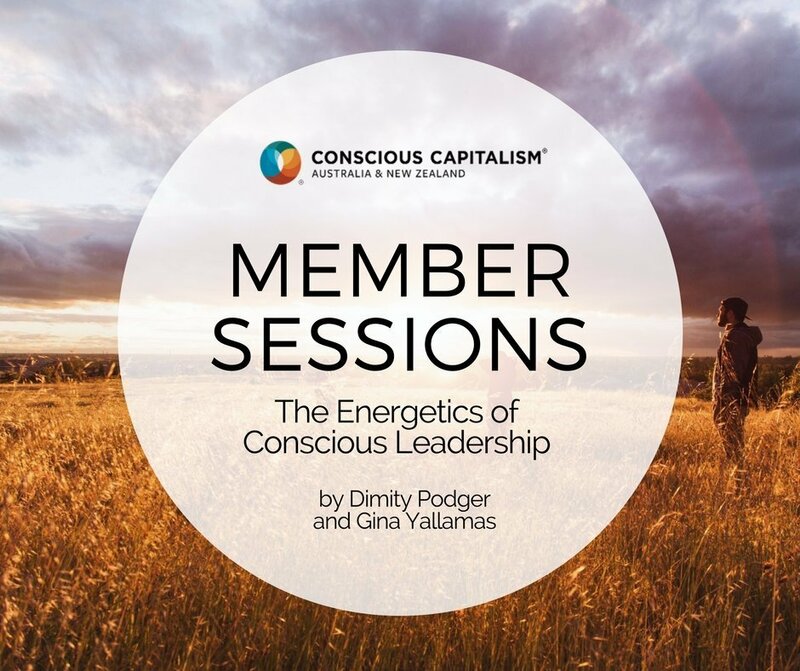 In this interactive member session, Gina Yallamas and Dr Dimity Podger take you on a journey through quantum mechanics, heart-math, neuroscience, and ancient wisdom to explore your innate and infinite spiritual capacity to live and lead consciously. As human beings in an age of uncertainty, yet infinite possibilities, each of us is on a search for greater meaning about our place in the bigger picture. This search has seen the disenchantment of many with business as usual and the growth of purpose-driven businesses, social enterprises, and impact incubators. It has also seen many embark on a search or quest for meaning. A search like this needs courage, heart, curiosity, commitment, honesty, letting go, and above all a choice to begin and stay on the journey. Think about any time you have felt tested and with courage and determination you moved through that time. One thing people say they gain from challenging experiences is deep knowledge of themselves, access to strengths and resilience they never knew they had and development of their character. The quest we are inviting you on is one that delves into who you really are; that infinite you, at the heart of what it is to be human and to live fully, with enthusiasm and joy for life, wherever you find yourself. Join us to learn and feel empowered to be the expert in who you are. We look forward to sharing knowledge, tools and practices you can choose that will help you expand and live from a place of knowing that your potential is limitless. Participants will receive a 25% discount on our 7-week discovery program, Between Space: An Inner Quest, where participants explore and develop their unlimited potential and capacity for expansion, and build a practice to develop their spiritual qualities and capacities to lean into leading themselves and others. The value of the program is $3,300 plus GST. 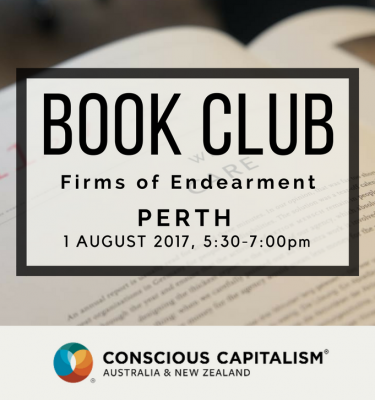 With the discount, participants in the webinar will only pay $2,475 plus GST. 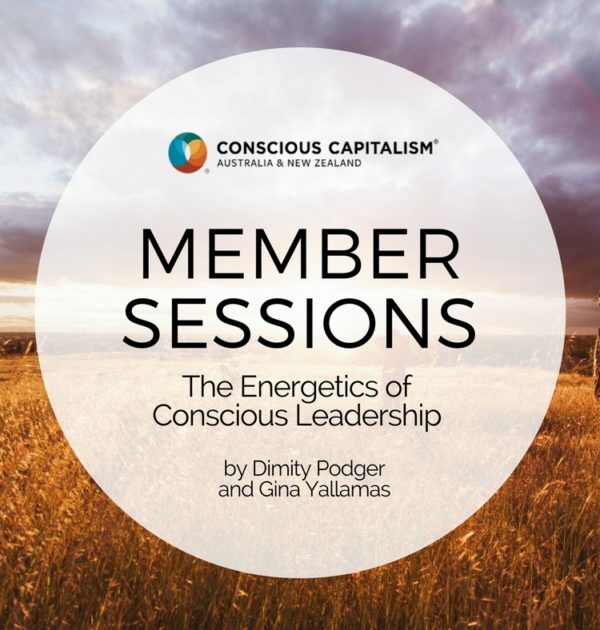 Dr Dimity Podger is Founder and Director of Barasa Consulting Group, and the Conscious Business Learning Lab. 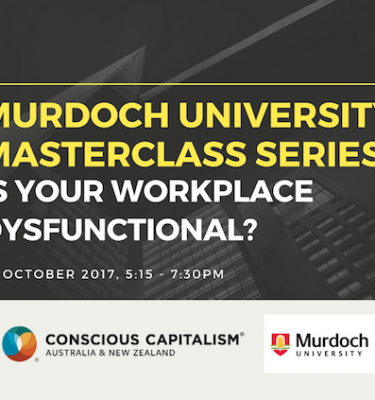 She works with small to medium sized enterprises to bring their noble purpose and core values to life across leadership, culture, systems and operations. 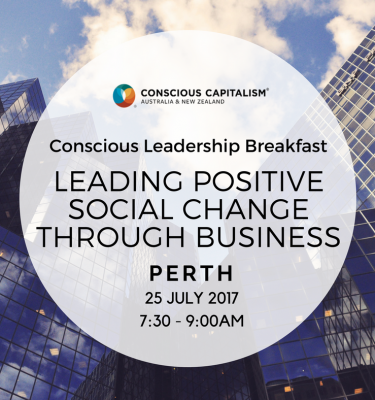 Her dual purpose is to support clients to develop both great places to work and deliver positive impact for humanity and the planet. 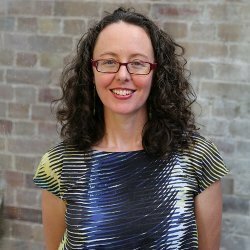 She has worked as a consultant, learning experience designer and facilitator, and researcher for over 15 years, working with participatory and collaborative approaches with clients, delivering values-driven leadership and culture initiatives for not for profits, change makers, social enterprises, government and small and large businesses across sectors in Australia and overseas. 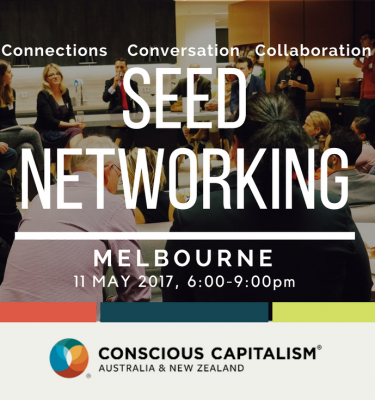 She holds a doctorate in Education for Sustainability, focusing on spiritual transformation, and is a certified WeValue facilitator. 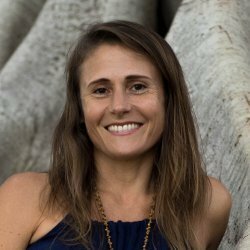 Gina Yallamas, is an Energy Medicine Practitioner specialising in Quantum Energy Healing and Intuitive Energy Coaching. She clears, aligns and reactivates your energy so that you can begin remembering who you are and transition back to your natural state of wholeness. Initially, this is a team effort as she opens doors to higher frequency fields for you to safely step through and explore who you truly are; your true nature, your essence, your natural state. Through Intuitive Energy Coaching, she acts as a facilitator for the transformation of your energetic terrain through action based direction. Her transformational results create a neutral space in alignment with the unified field (source and earth energies) so that your frequency raises through ‘entrainment’. The high frequencies moving through her heart field neutralise and harmonise your frequencies through co-resonance allowing an opportunity for a shift in your consciousness. Her work is a pure expression of ancient wisdom originating in natural correspondences adapted to our modern times.